Set on Telstra Plaza and overlooking the Adelaide Riverbank, Koffee Ink Café at Adelaide Oval is the perfect spot to enjoy breakfast, lunch or a coffee with friends. 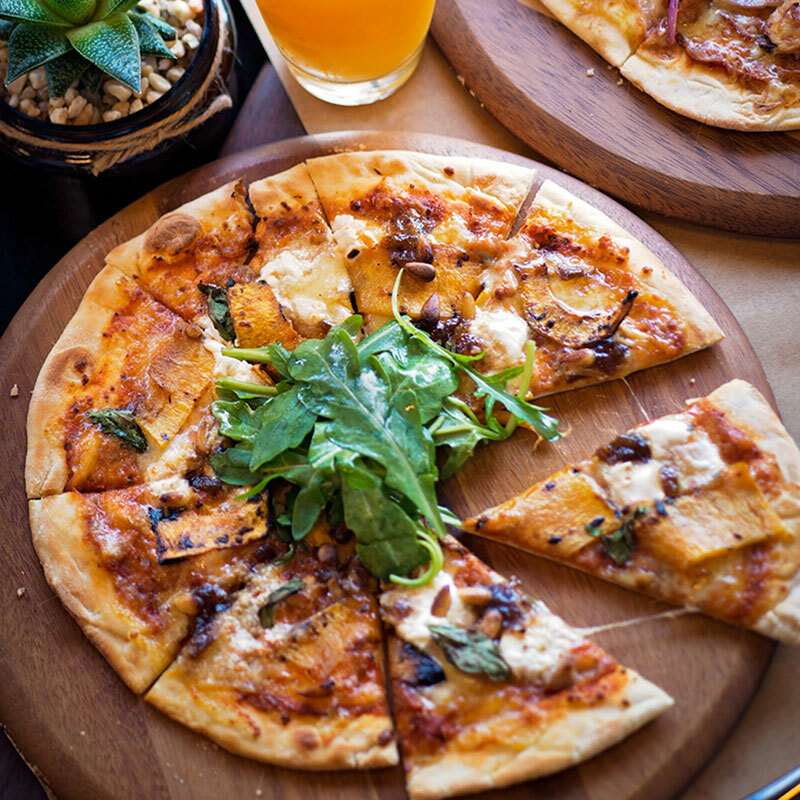 Whether you’re looking for a hearty meal, a light snack or a refreshing drink, Koffee Ink Café has something for everyone, including gourmet pizzas, healthy wraps, nutritious salads plus a delicious array of homemade pastries and cakes. If you’re after your daily coffee fix our experienced baristas have you covered with a variety of blends that are sure to satisfy. Koffee Ink Café is open seven days a week from, 7:30am – 4pm Monday to Friday and 9am – 3pm on weekends. Operating hours are subject to change on public holidays and will be extended on Adelaide Oval event days. Please call 8331 5210 if you have any queries regarding operating hours.